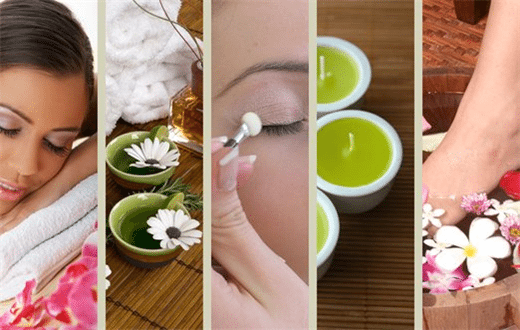 If you are an esthetician, massage therapist or a tech in the beauty industry and looking for a spa room for rent we have exactly what you are looking for. Salon and Spa Galleria has luxurious rooms and the best move-in-specials around don’t miss out. Right now skin care specialists are among the fastest growing profession in the beauty industry. The skin care industry grew 40% from 2014-2015. We are looking for all types of beauty professionals to join our team to make Spa Galleria a one stop shop. At each of our salons, we have a variety of suites at different sizes, layouts, and prices that you have the option of choosing from for whatever best fits you and your needs. Each of our establishments is in prime locations so you have the ability to grow your business as you see fit. The trend of booth renting has become one of the most contentious ways in the beauty industry. It is the form of hairdressing paradise if you are a trusted artist. All of our salon locations are upscale and provide many amenities and incentives to all of our tenants. As suggested booth renting can be made as a stepping stone to full-scale salon ownership one day. The sky is the limit with the fast rise of this industry. Don’t sell yourself short by working for someone else; give one of our leasing managers a call today. Set up a tour of the salon that best accommodates you and your clients travel needs and see for yourself why we are number one. We would love for all beauty professionals to bring their talents and energy and can be the next greatest addition to our amazing Spa Galleria team.